If you continually fail at overcoming a drug addiction, you may not be getting the right kind of help. 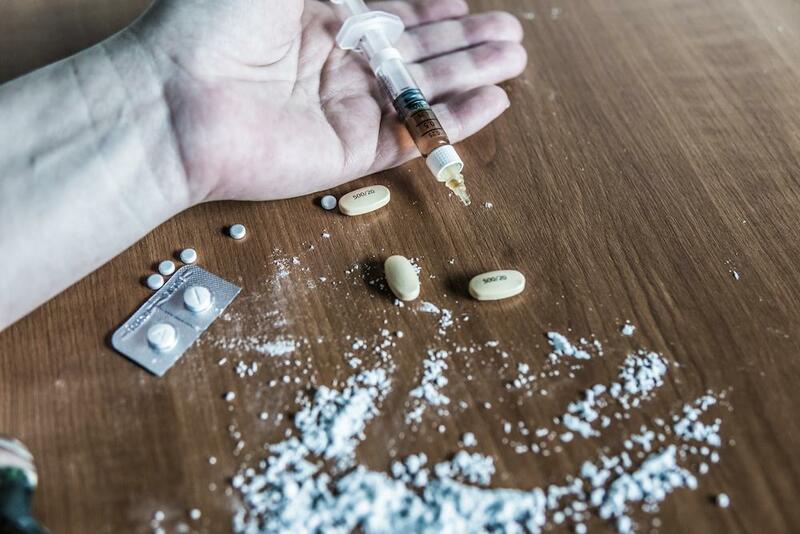 Addictions can become life-threatening, and more overdoses are being reported now than ever before. 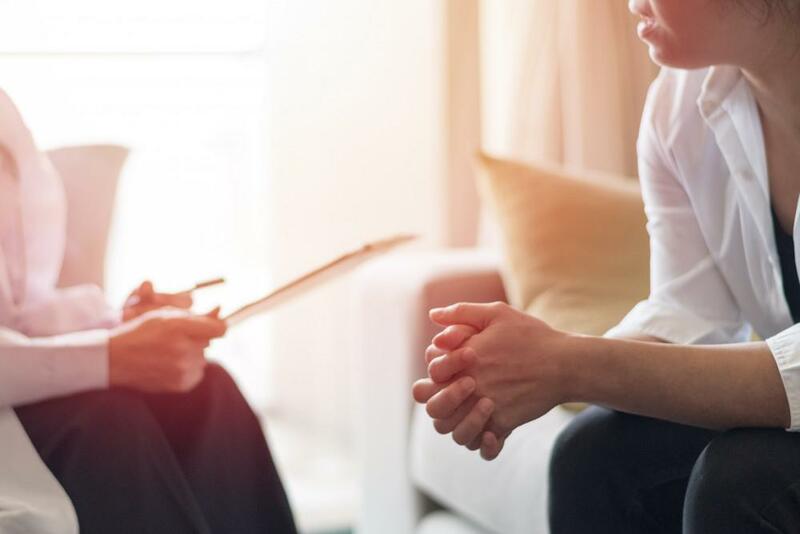 If you’re looking for a solution to overcome your addiction, it may be time to consider the benefits of medication-assisted treatment. Dr. David Sherman understands the struggle of addiction and offers many solutions to help you successfully put your past behind you. Through medication-assisted treatment, you can beat addictions to drugs and alcohol and finally move forward with your life. The goal of medication-assisted treatment is to reduce the physiological cravings for the drugs or alcohol that bring you down. Using a custom therapy plan that includes medications and behavioral modifications, Dr. Sherman can help you better manage your dependence while stabilizing your overall physical and mental health. Ideal candidates for medication-assisted treatment are those who are ready to comply with the necessary treatments to finally break away from their addictions for good. Customized programs involve strict compliance with medication usage and includes routine drug screenings to ensure that compliance is kept. When you’re motivated to live a healthy, more productive life, Dr. Sherman can evaluate your health and goals for recovery to determine if medication-assisted treatment is right for you. 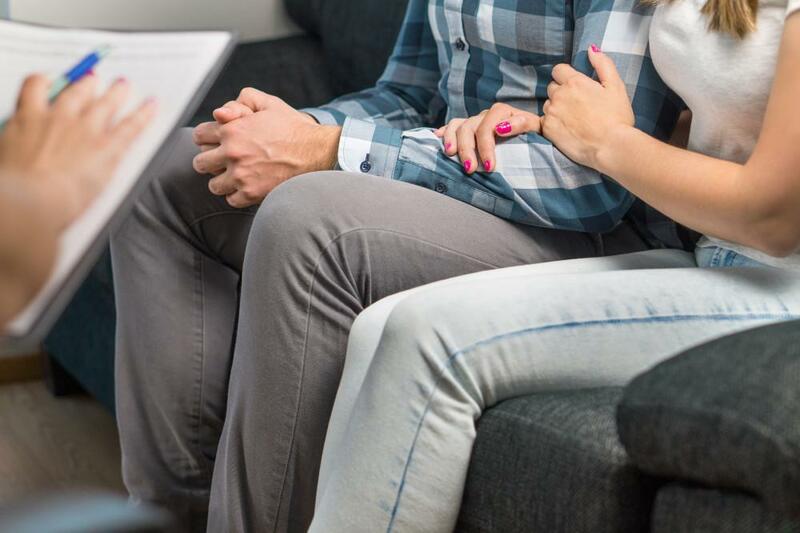 In addition to talk therapy and behavioral modifications, Dr. Sherman uses certain medications to effectively address addiction to opioids and alcohol. Typically, treatment involves the use of Suboxone®, a partial opioid that fights addiction without altering your mood or giving you a high. A component of Suboxone® also blocks the effect opioids have on your brain to fight cravings. Other medications can also be useful in treatment for drug and alcohol addiction, including Vivitrol®, a long-acting injectable medication that blocks opioid receptors in your brain to eliminate the high addicts chase. Vivitrol® is not addictive nor does it give physiologic dependence. However, one does lose tolerance to his or her opioids over time. If a person were to stop a Vivitrol® program and relapse on his or her usual opioid dose, that typical dose may result in overdose. In comparison, Suboxone® is not addictive, but does produce a physiologic dependence. A person can go into withdrawal if he or she suddenly stops the medication regimen prescribed by Dr. Sherman. 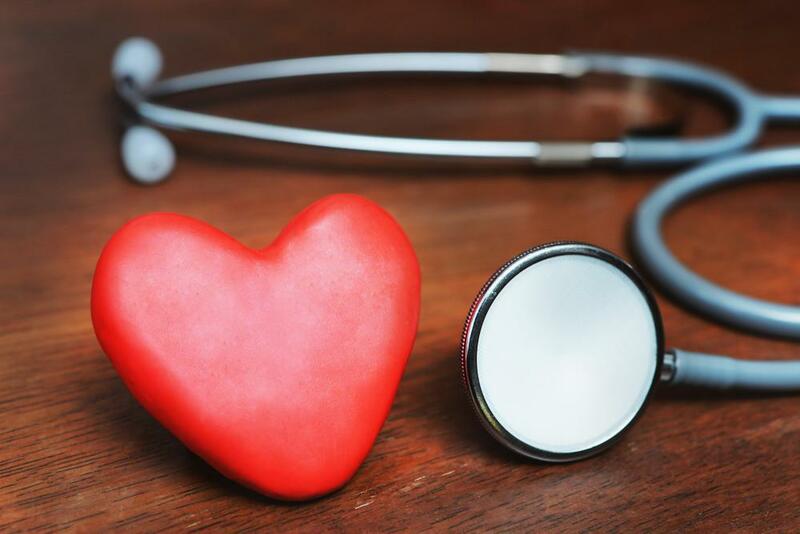 Using your medical history and goals for recovery, Dr. Sherman can create a medication-assisted treatment program that improves your success to help you achieve your recovery goals. When you’re ready to choose a better path in life, medication-assisted treatment can be a vital first step. All medications used in your treatment are approved by the Food and Drug Administration (FDA) for safety and effectiveness. Throughout your treatment, you’re carefully monitored to evaluate the progress you’re making toward recovery. You have the full support (and compassion) of Dr. Sherman to address your addiction and the factors of life that contribute to your dependence on opioids and alcohol. 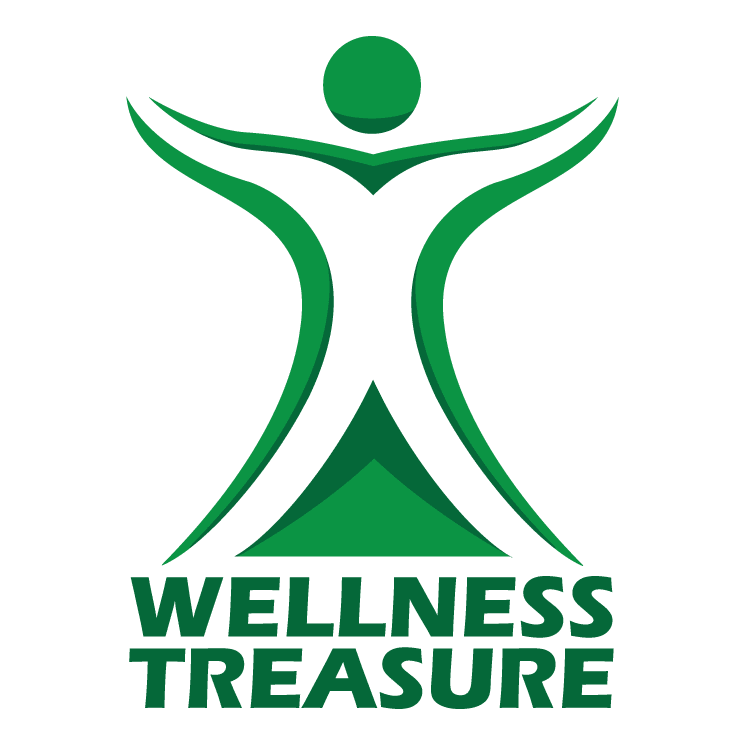 To find out if medication-assisted treatment is the best option for overcoming your addiction, schedule a personalized consultation at Wellness Treasure today using the convenient online booking feature or by calling the office. Appointments are confidential and the treatment center is a judgement-free zone dedicated to your health and well-being.